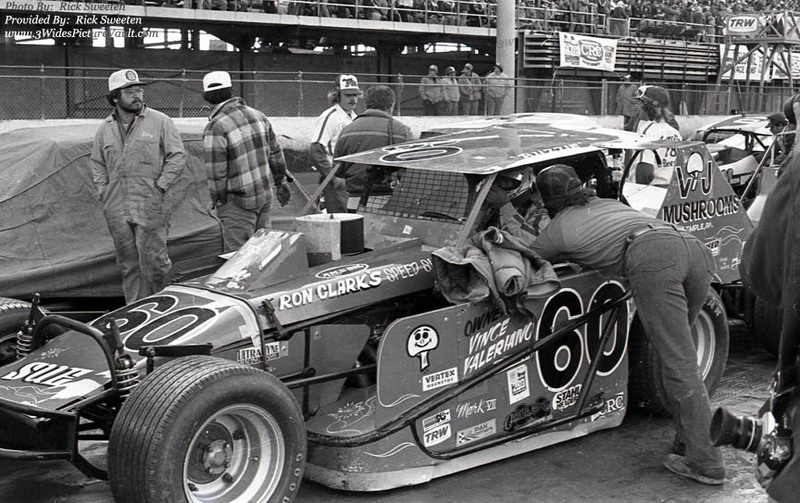 Comments: Some interesting aero effects on the Vince Valeriano #60 driven by Buzzie Reutimann. Not sure about this, but I see that it say's Mark VII on the side... I'm wondering if that was to compete against the #112 Continental of Gary Balough!